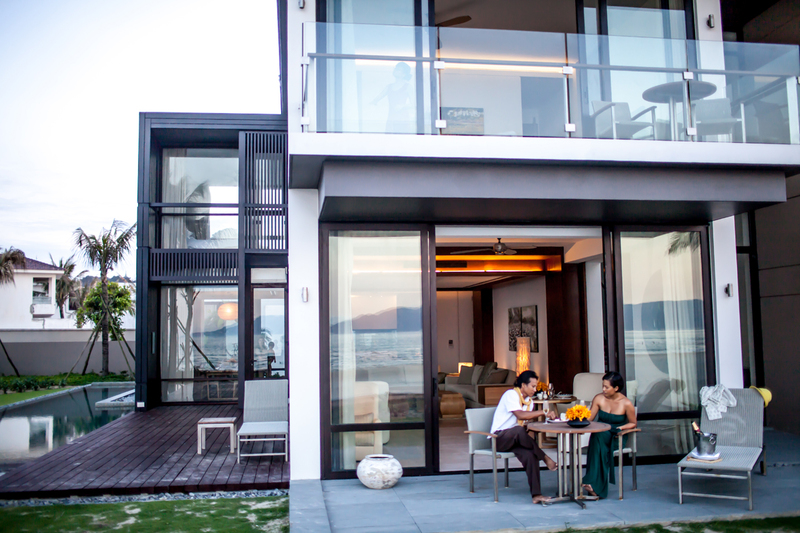 Indochina Properties, established in 2017, is Indochina Capital’s premier real estate brokerage, selling and marketing a diversified portfolio of luxury homes and investment properties across Vietnam. With a strong background in real estate development in Vietnam and the intricacies of the market, it was a natural step to expand ICC’s service offerings by a real estate brokerage arm to give clients a full-service spectrum. Indochina Properties has a network of co-brokers across the region and a multi-lingual team fluent in eight languages, offering an unrivaled platform in Vietnam. Our professionally trained property consultants understand the needs and expectations of foreign investors and are able to best advise on the top investment and luxury properties in Vietnam. To learn more about Indochina Properties and our portfolio of real estate properties, please visit http://www.indochina-properties.com/. Whether you are seeking a holiday or second home or are a yield investor, Indochina Properties can provide with the right choices and insights to make your purchase a smooth process without the headaches that often come with an investment in an emerging property market.